Come to Paynesville and make a "Pin Pal!" What's a Pin Pal? We'll have the supplies and instructions for this project through Oct.16 at the Paynesville Branch Maker Space. 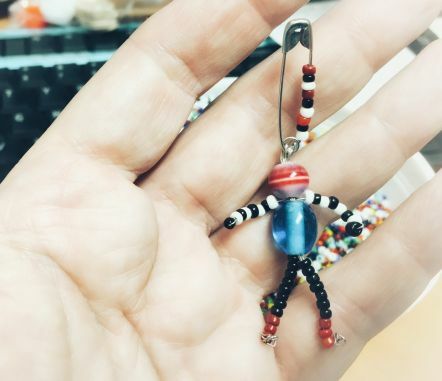 Anyone age 7 and up who needs a bit of bling for their backpack, jacket, hat or purse can stop in during open hours and make one of their own. Please allow about an hour to complete the project. No pre-registration required. Fri: 2 - 8 p.m.